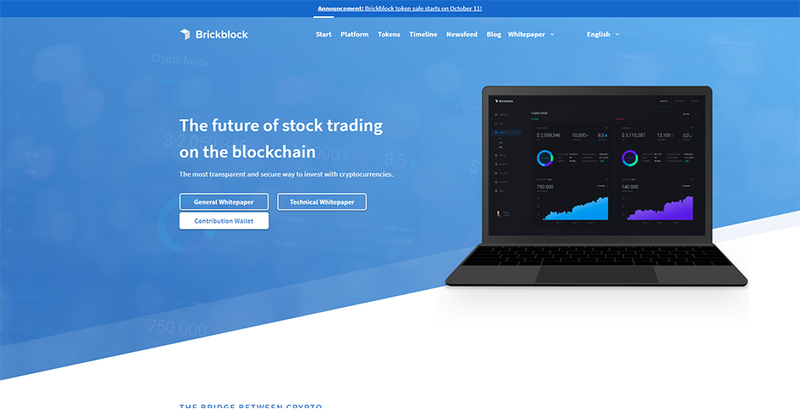 The future of stock trading on the blockchain. A promising investment/finance concept built by a solid team. All team members have valid LinkedIn profiles which are aged and have previous history with blockchain technology and/or past internet businesses. Web site and whitepaper is very clean and straight to the point. This could be a great project with a great outcome. 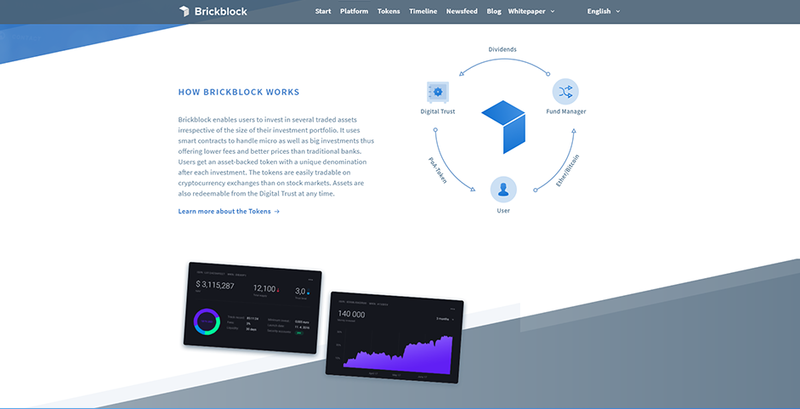 Brickblock is the first project to build an infrastructure platform to seamlessly and transparently connect cryptocurrencies with real world assets. 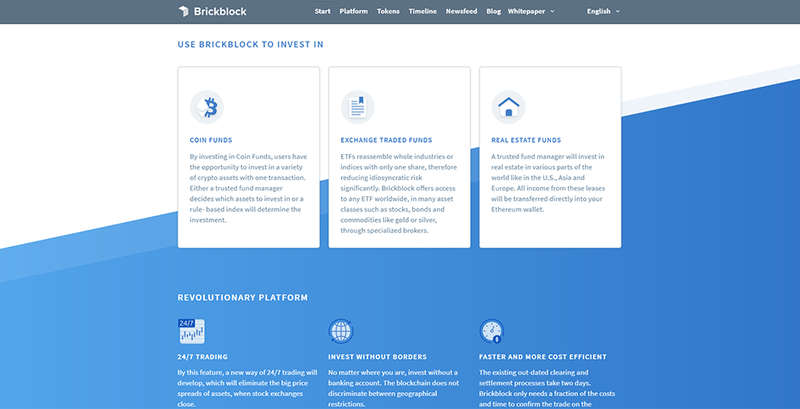 Brickblock provides a platform for traders, cryptocurrency holders, and institutional investors to diversify their portfolios. Users are given the opportunity to invest out of cryptocurrencies into real world assets like ETFs and Real Estate Funds with regular dividend payouts. Additionally, Coin Funds offer a diversification within cryptocurrencies with just one transaction. For all of these transactions, you receive a unique token into your Ethereum wallet, which legitimizes you to access the safely stored assets. 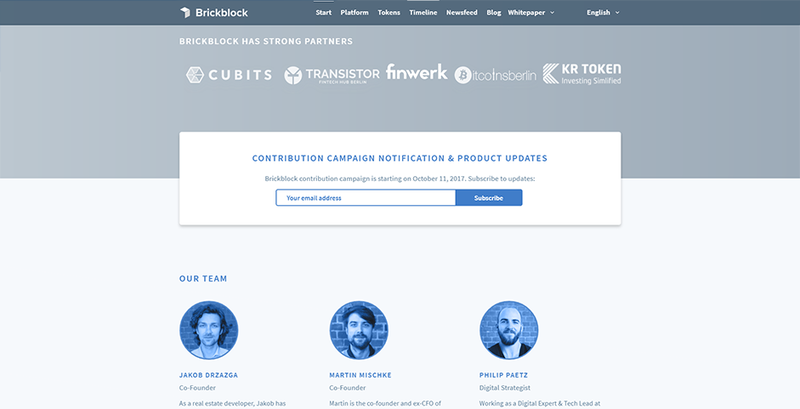 Brickblock is building a solid platform for secure and effective trading of real assets in and outside of the crypto-space. There could be a high demand for this kind of project, and with this type of team on board, we do believe they could have the potential to make this project succeed. Their concept looks not only promising but their development team looks experienced enough to handle the operations and goals they are looking to achieve. 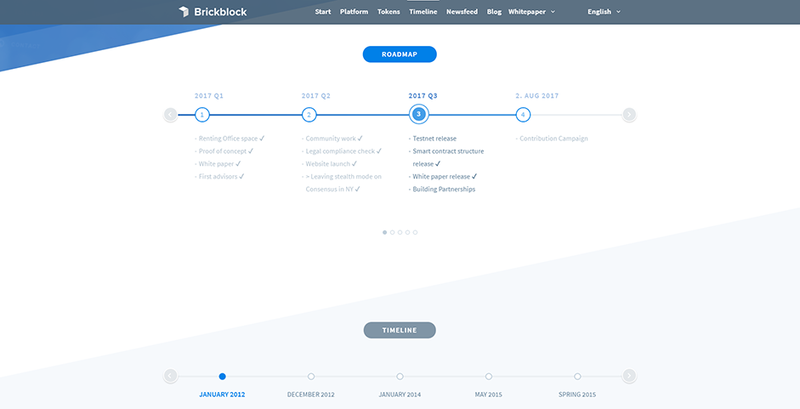 The Brickblock whitepaper is put together very clean and technical. 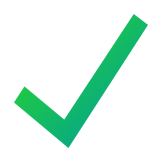 We recommend checking out this ICO if you are looking for a promising investment.